Watch here for fun upcoming events. Kids planting day and other exciting happenings in market. SERVICE DOGS ARE TRAINED TO PROVIDE LIFE SAVING ACTIONS FOR THEIR PARTNER. THE GROWERS MARKET IS NOT THE PLACE TO SOCIALIZE YOUR PUPPY. NO PETS IN THE MARKET POLICY! This policy is in place for safety: food safety; vendor safety; customers and children. ​​​The Saturday Market Tradition Continues. Now open every Saturday Summer & Winter. MAP UPDATE? 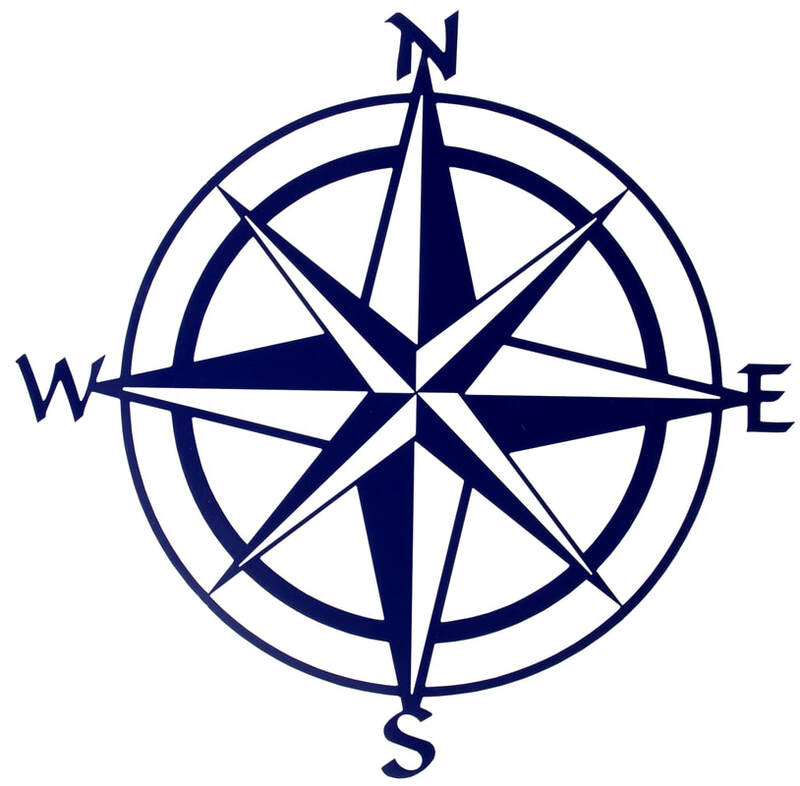 Click Compass below. 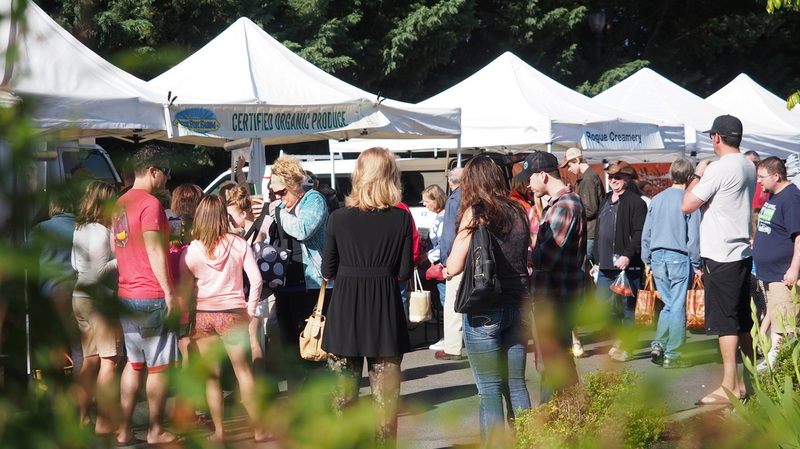 The Grants Pass Growers Market is a membership Association with yearly dues and a weekly booth fee. All Vendors wishing to become a member must be juried in. Jury is held once a year in February. Farmers are always first with no jury. Food & craft members must jury. Due to limited spaces for food & craft vendors there may not be any openings in those areas. If selected as a new vendor please be aware that as farmers products start coming in you may be bumped from a space and moved to shoulder seasons. 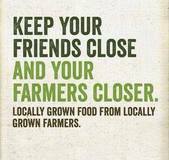 The Winter Market is limited in spaces and current farmers and vendors have first opportunity to sign-up for a booth space. Management will make every effort to include as many vendors as possible. Oregon Trail (SNAP) is up and running!! Come to the Market Information Booth to use your EBT card.